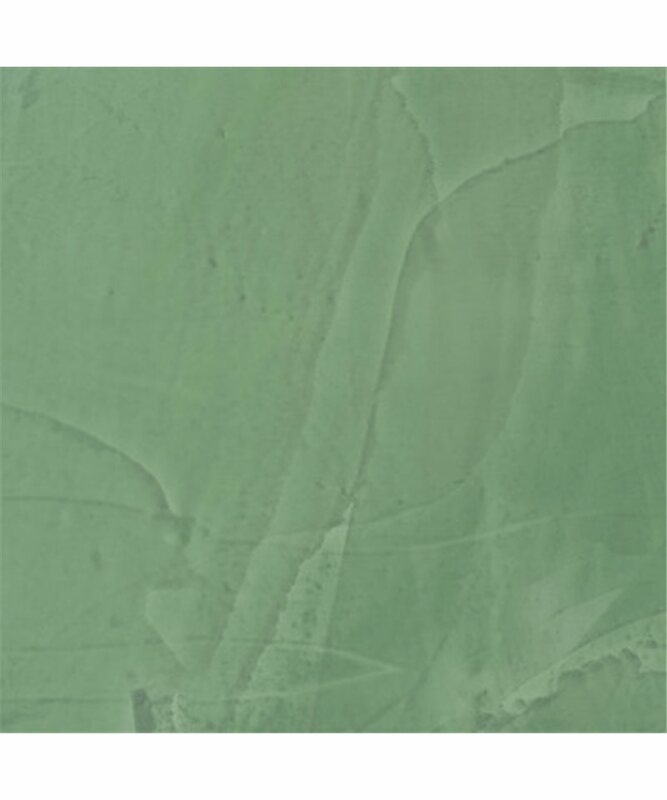 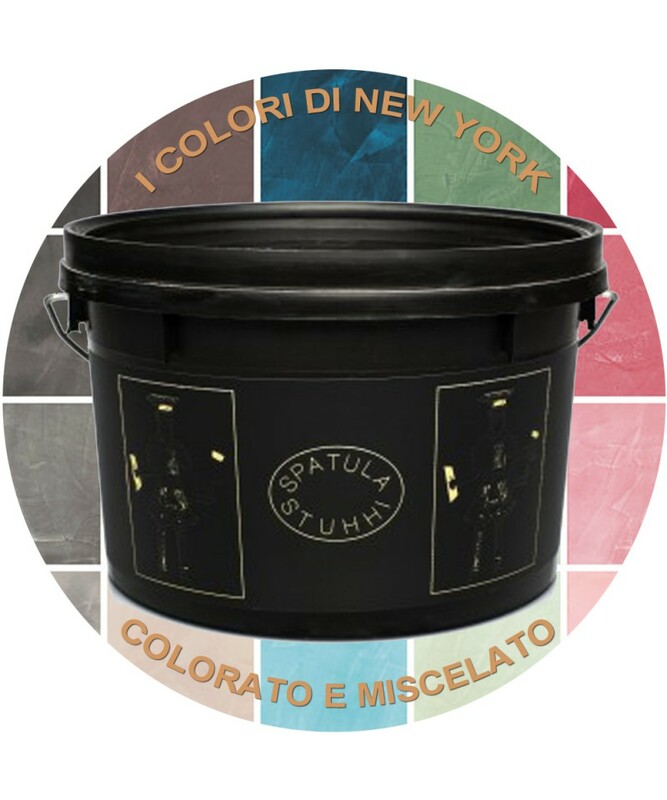 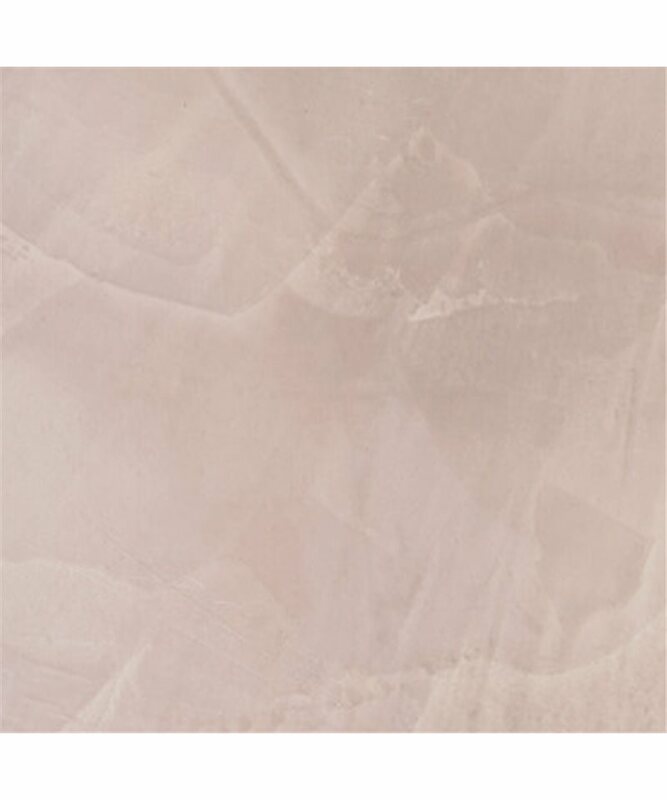 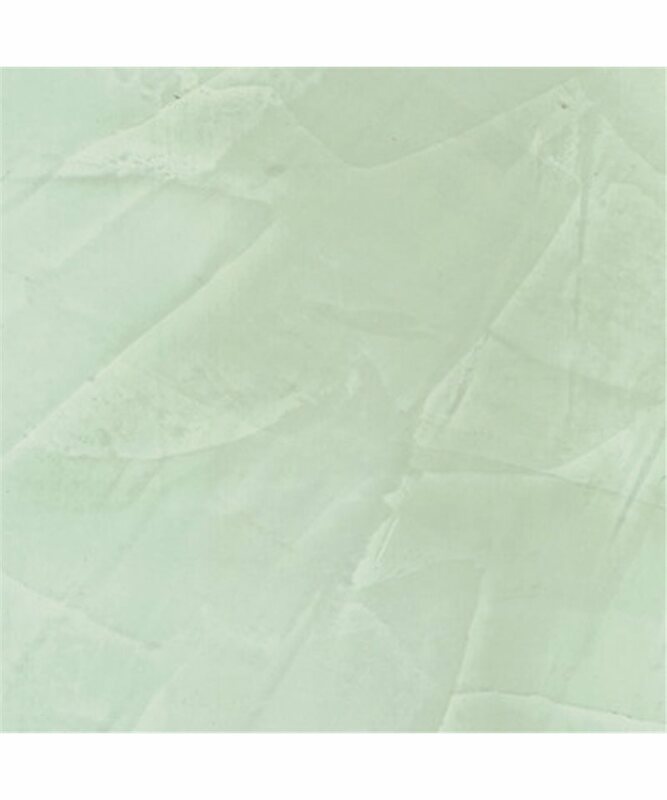 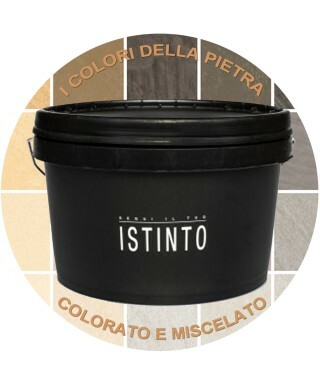 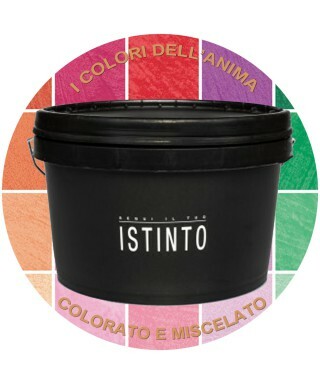 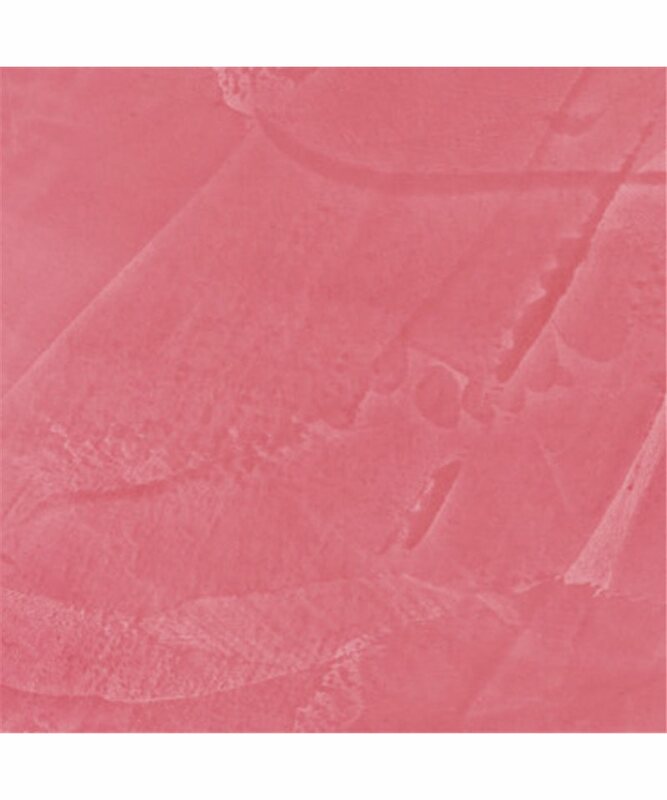 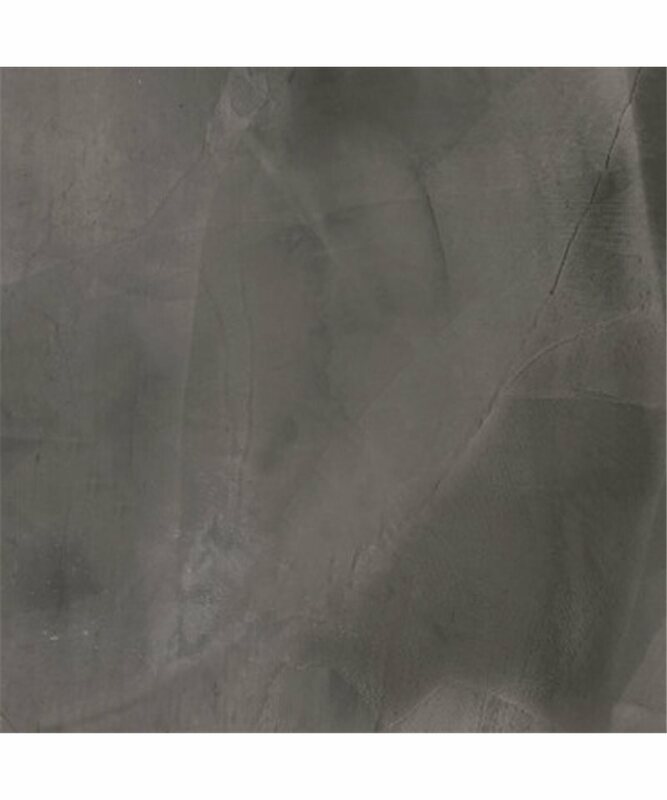 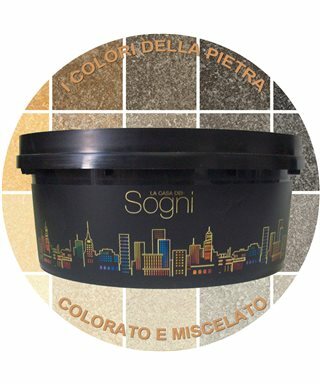 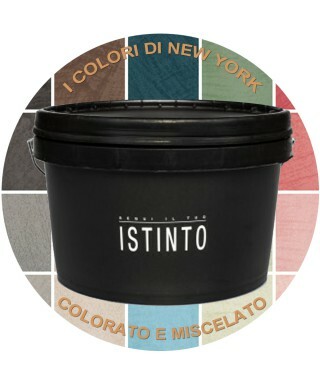 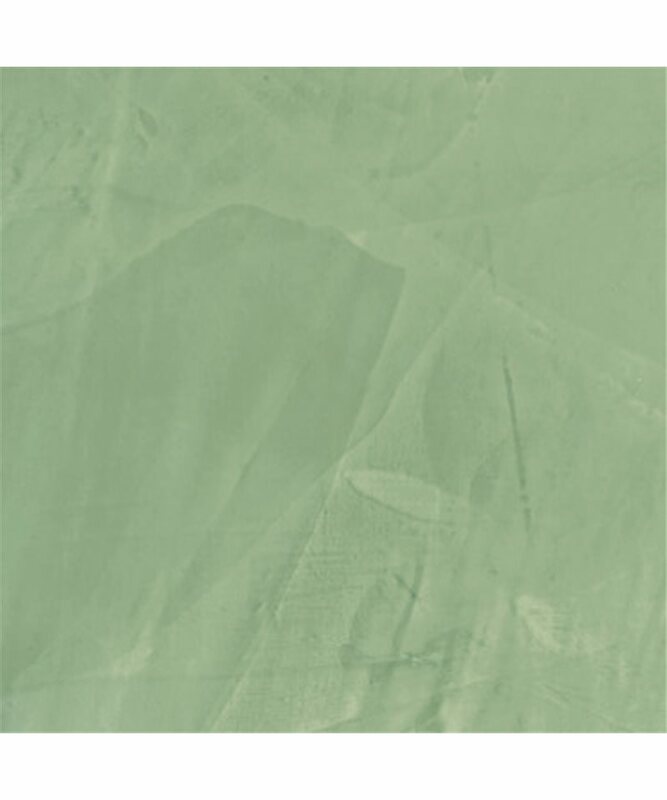 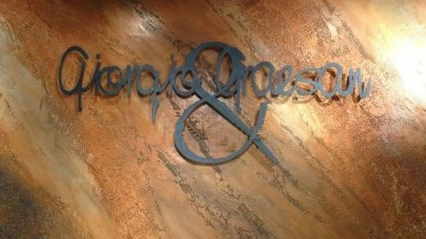 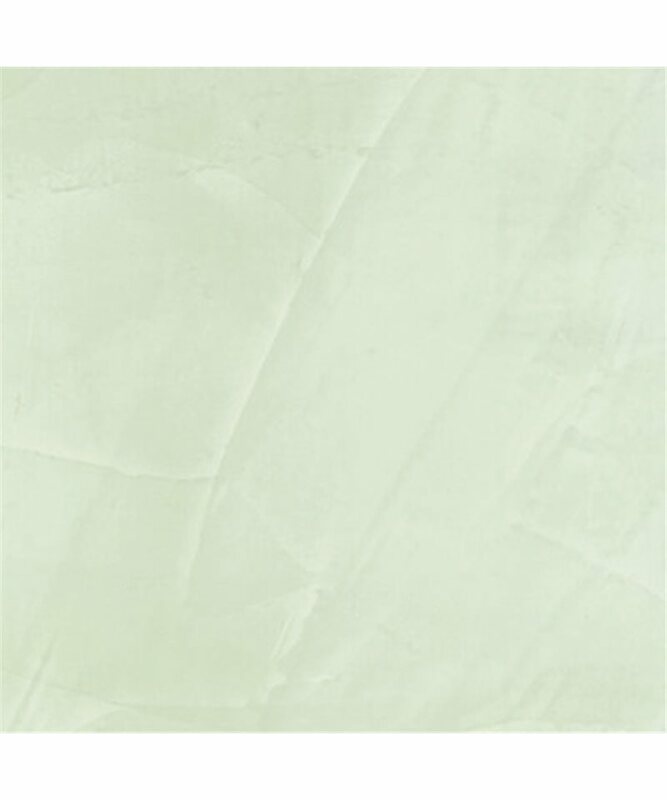 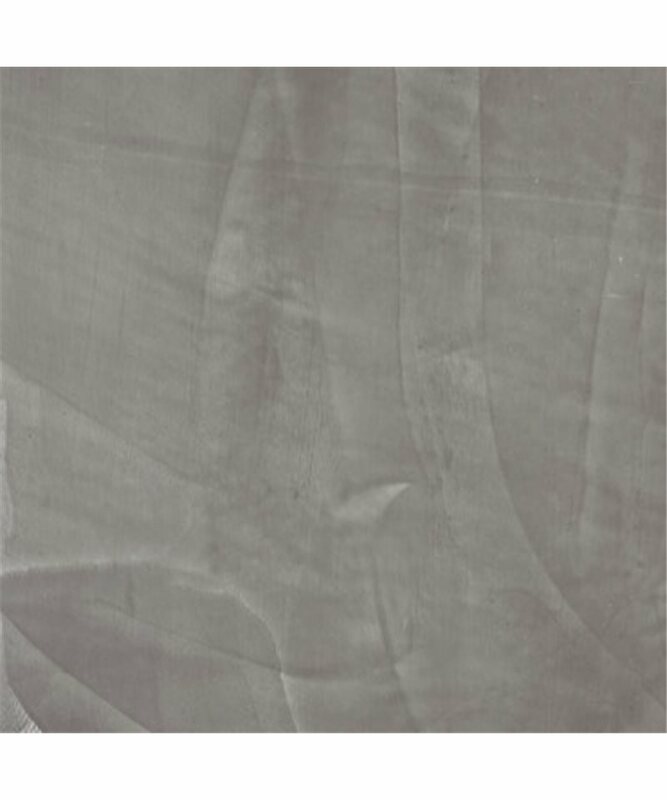 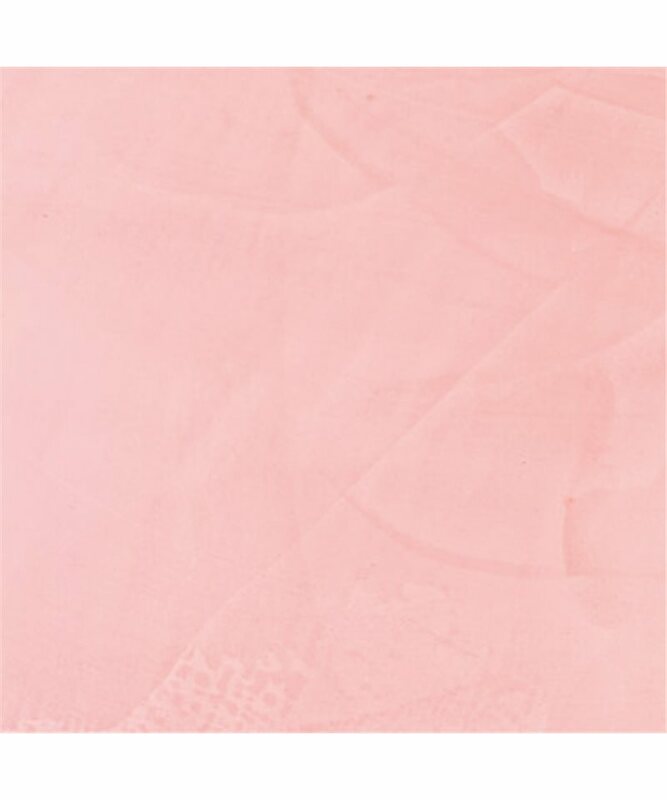 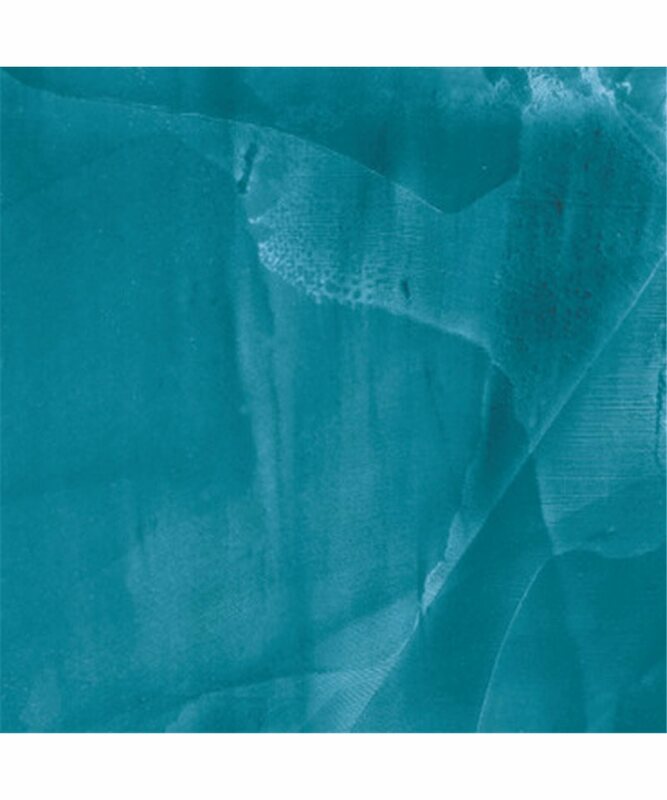 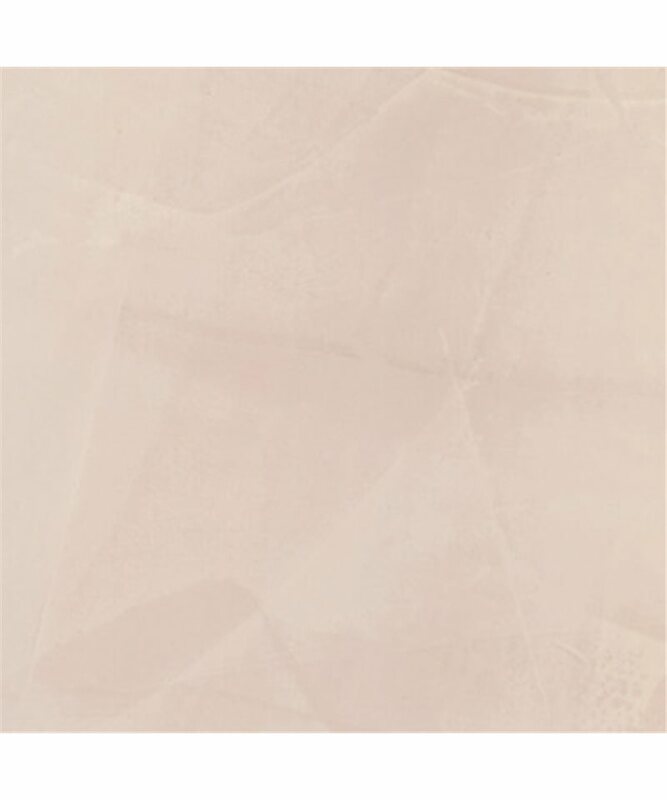 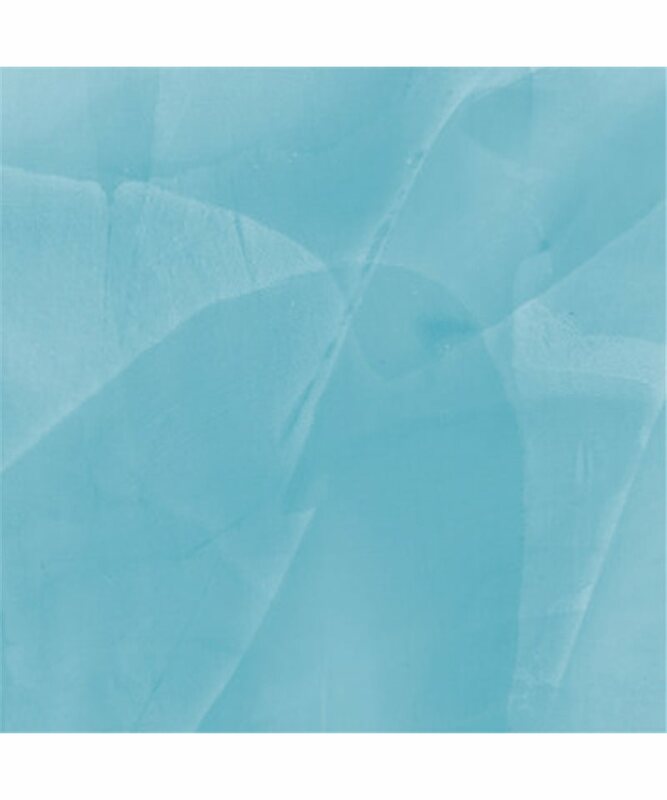 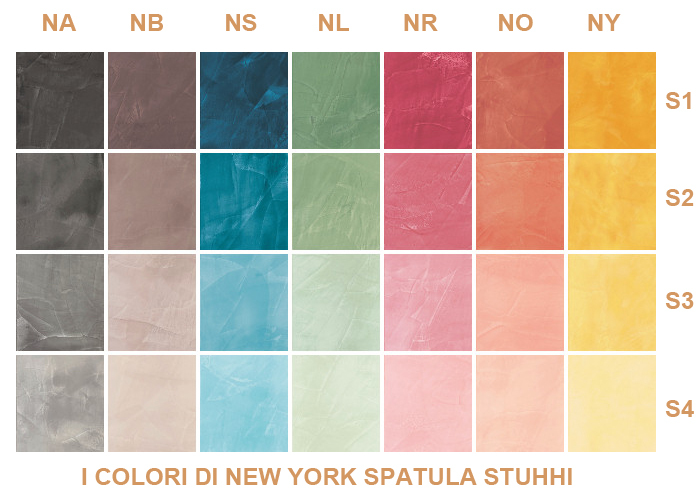 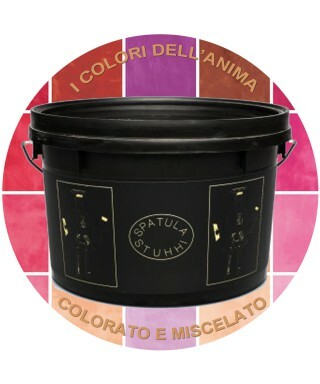 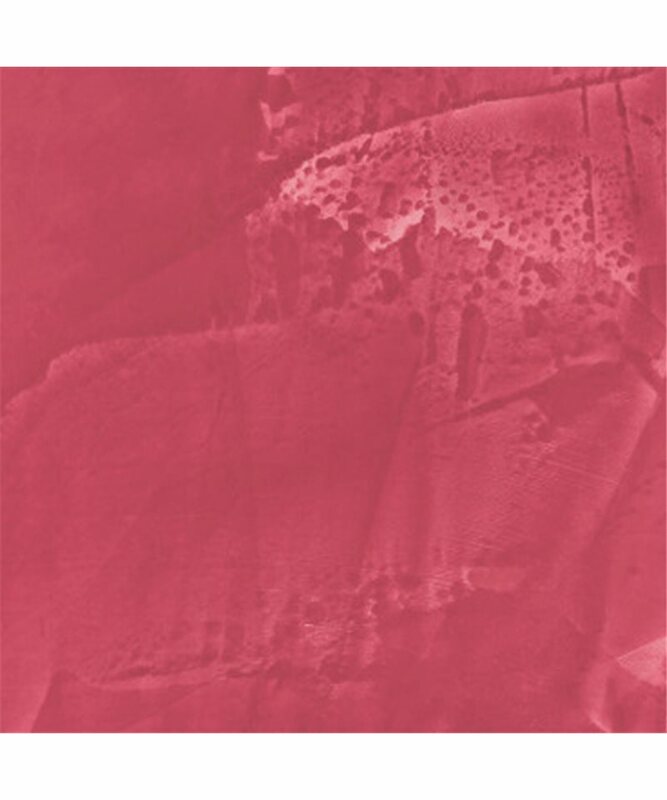 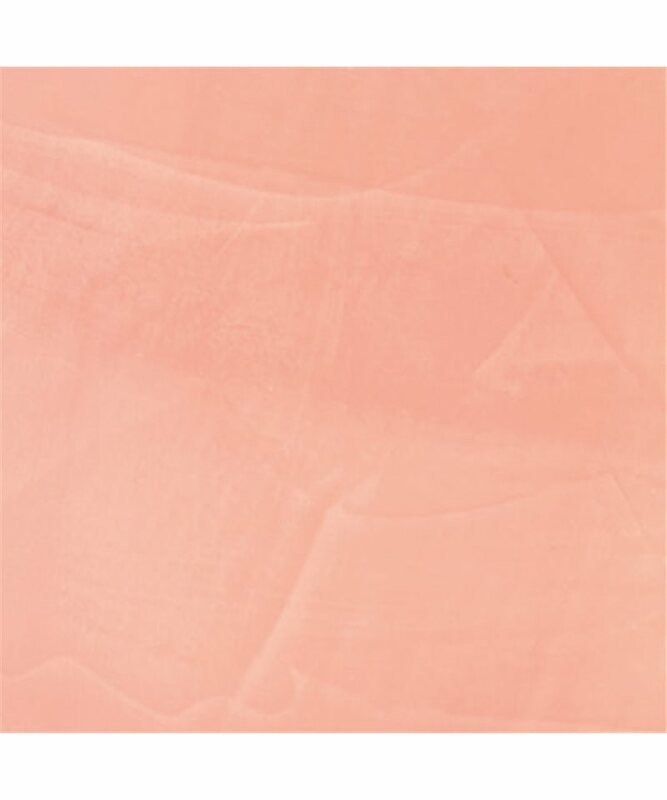 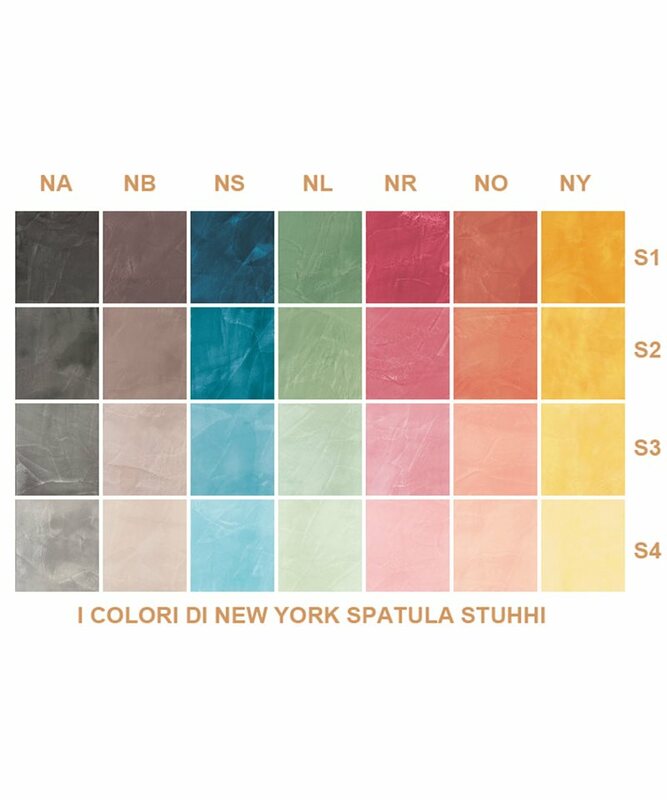 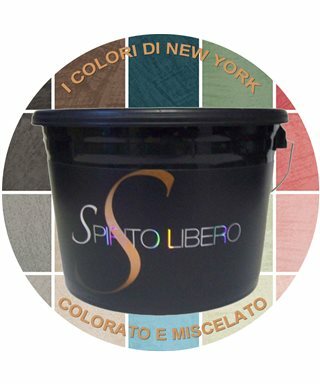 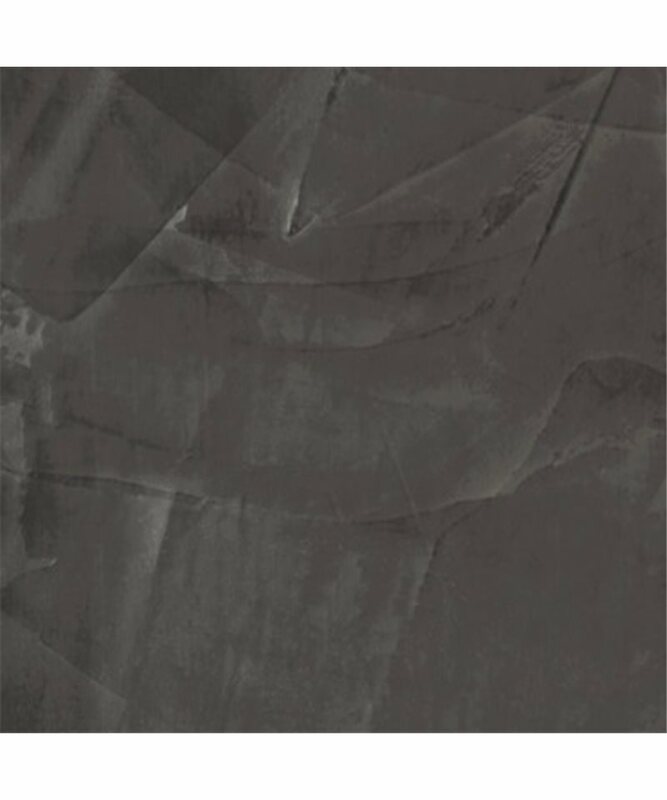 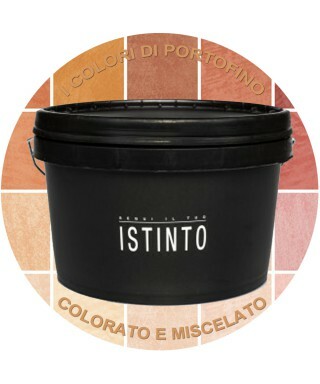 Polished plaster, natural, long-maturing, high quality, from the line "I COLORI DI NEW YORK" Giorgio Graesan. 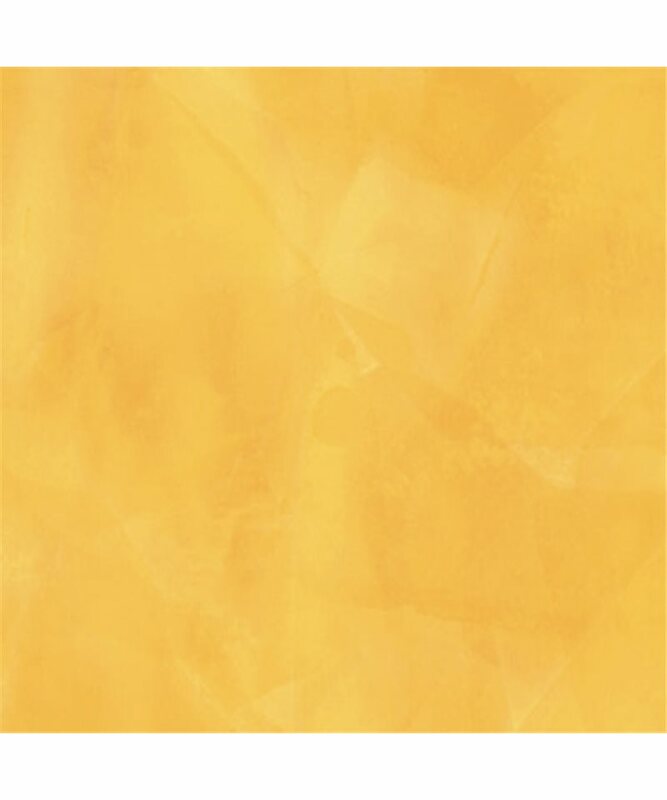 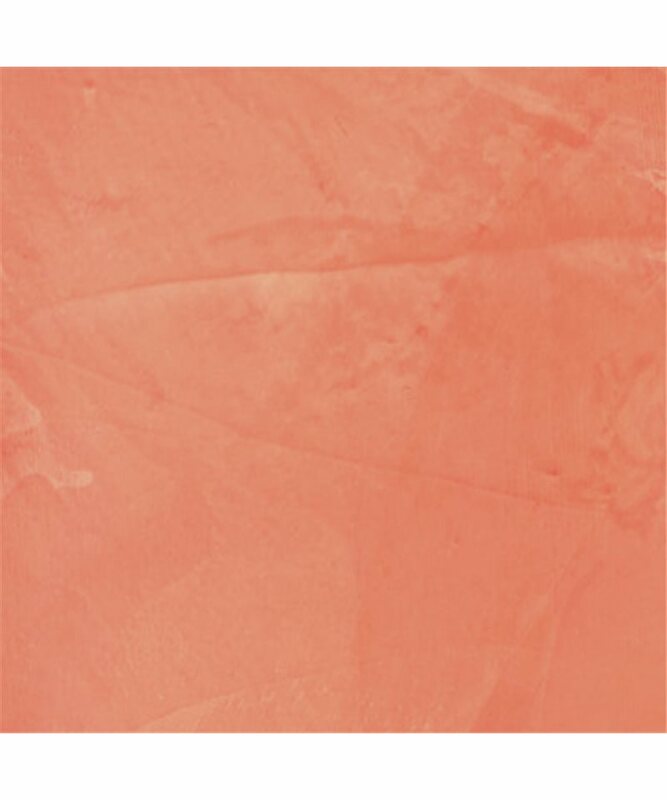 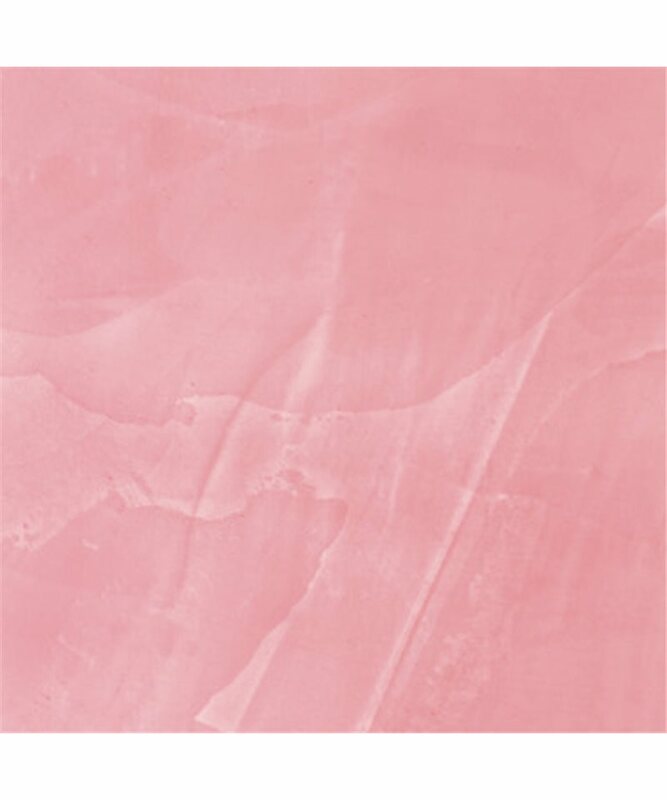 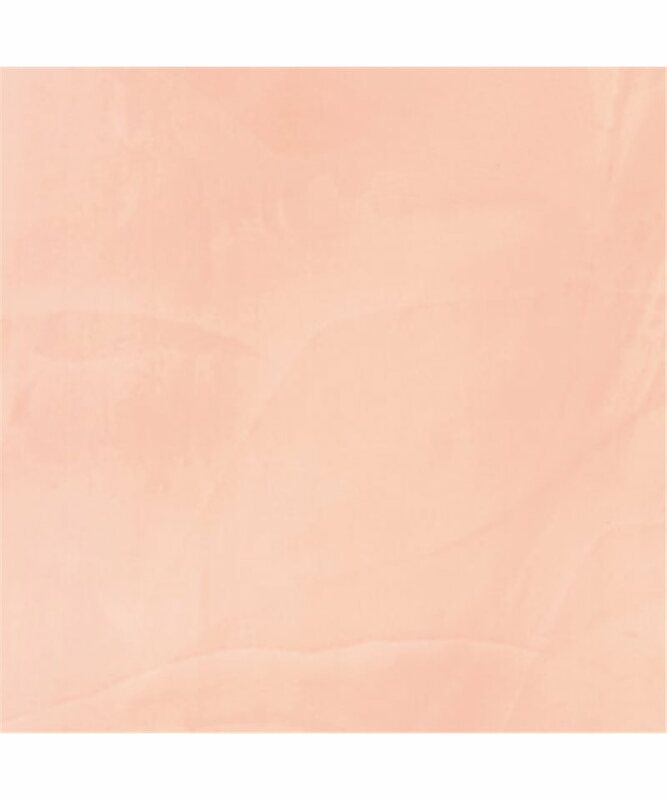 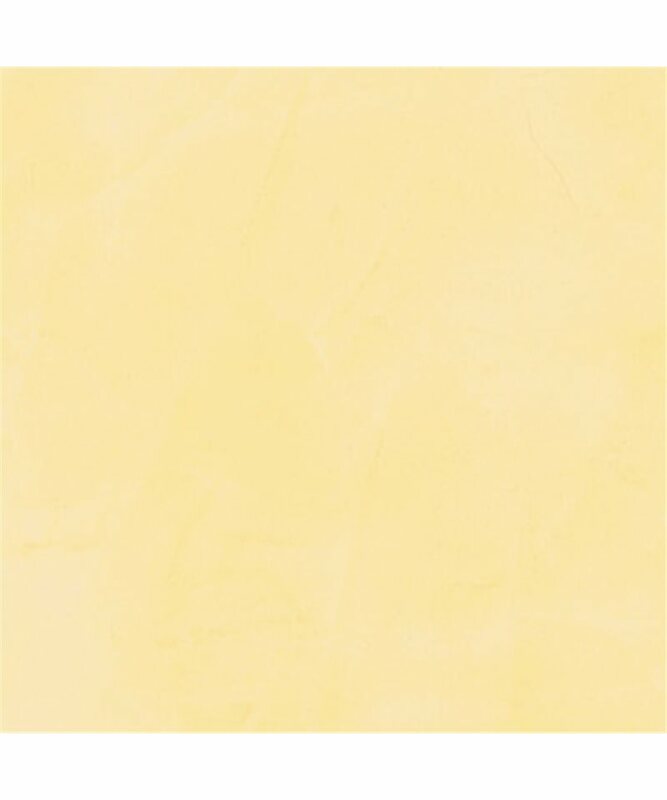 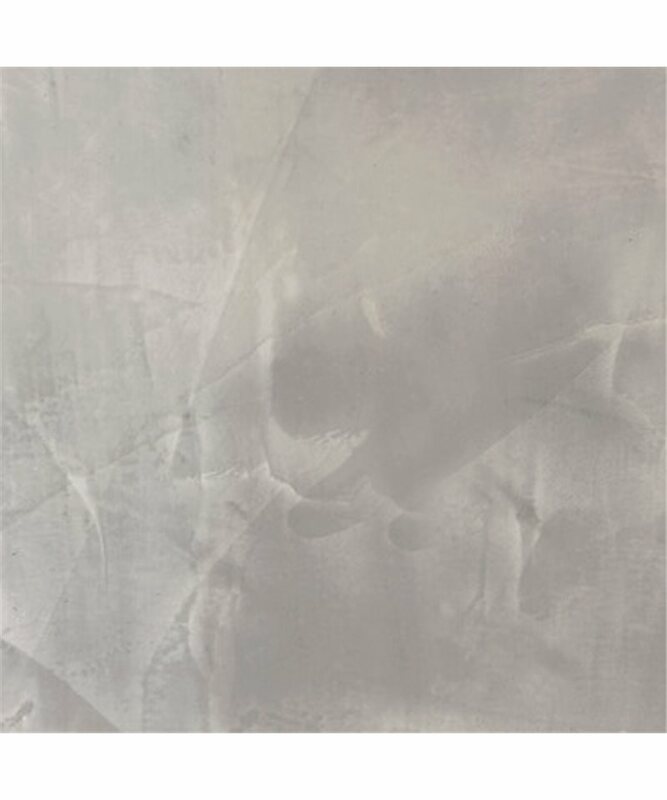 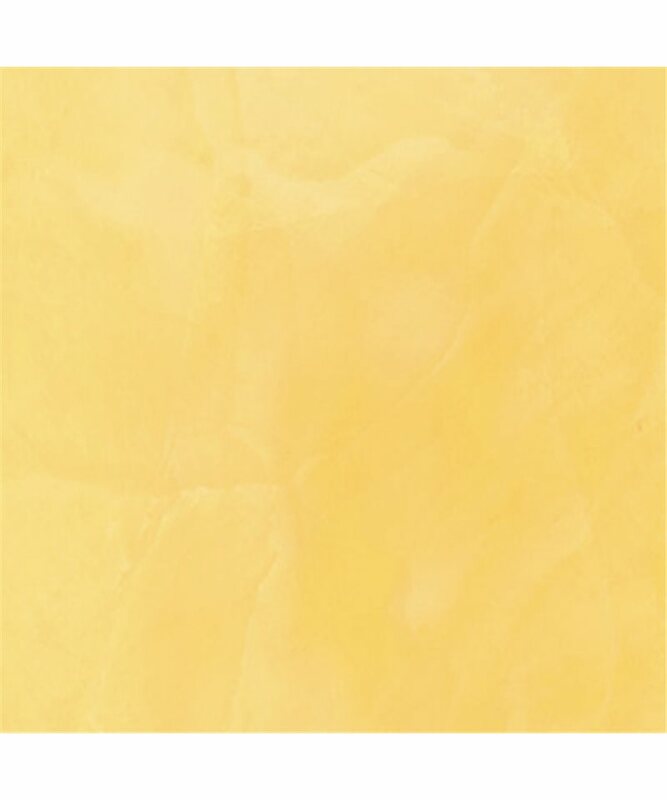 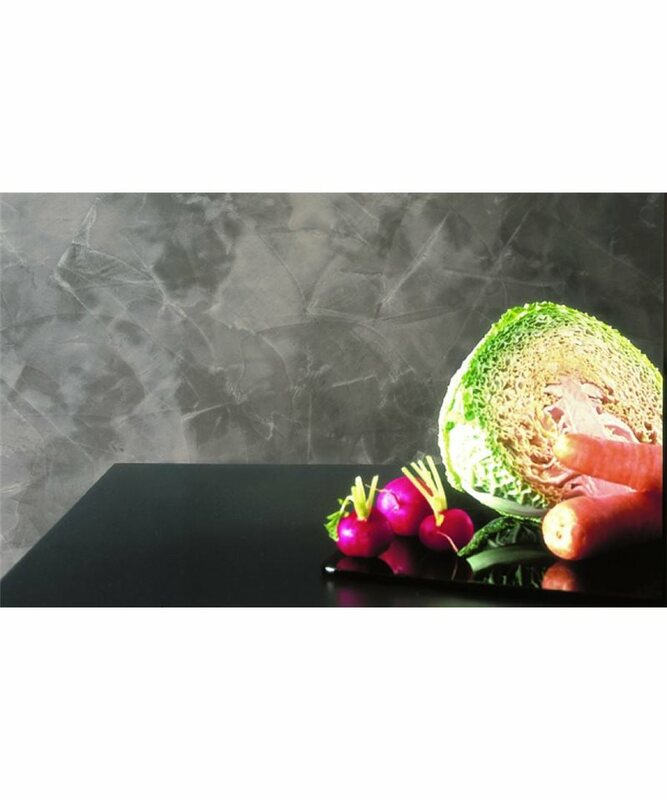 Stucco polished, natural, long-maturing, large - quality; powder of marble and additives giving the product a high adhesion to the substrate and excellent smoothness at the time of application, reaching the finish quickly. 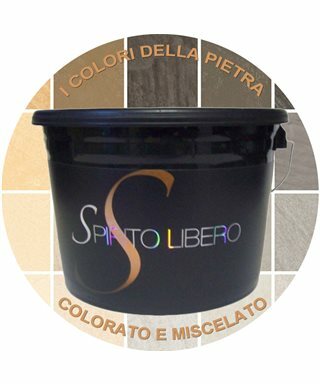 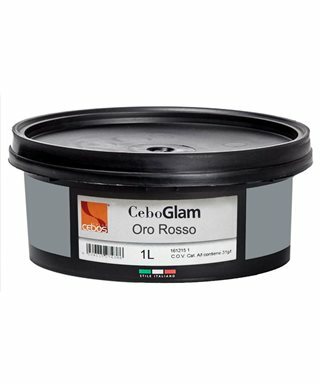 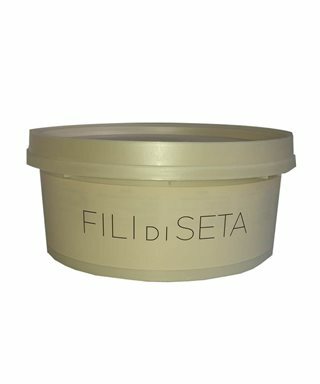 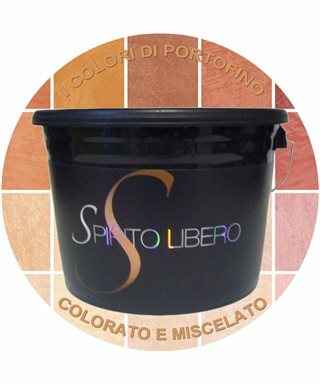 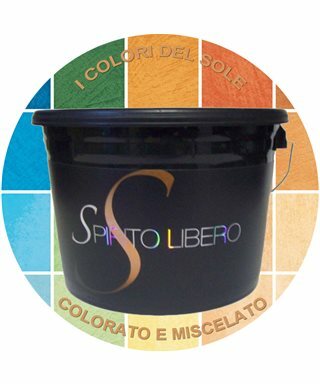 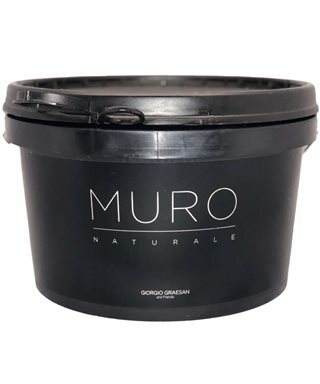 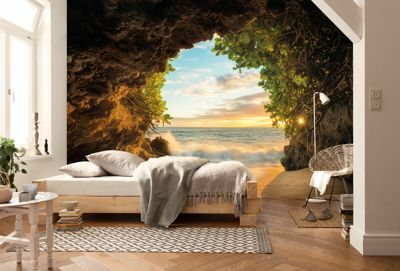 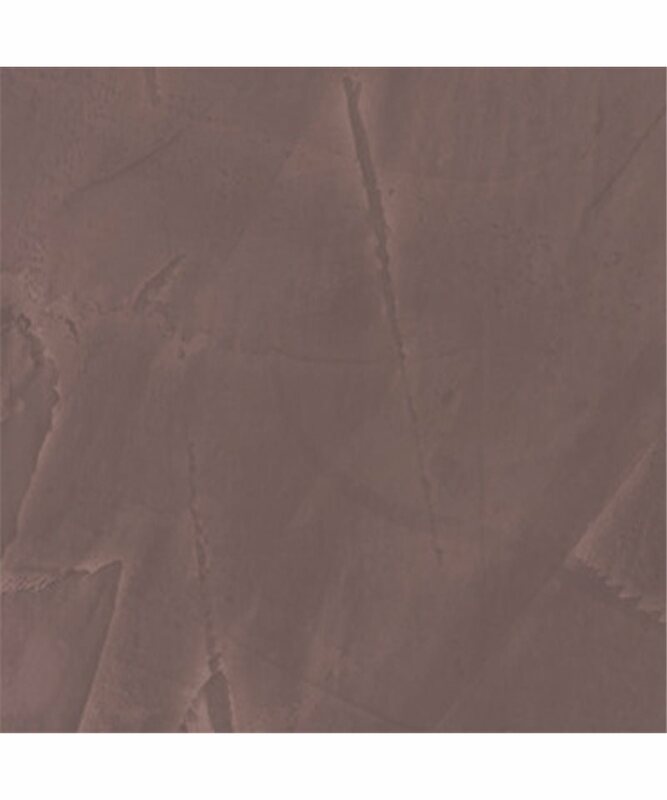 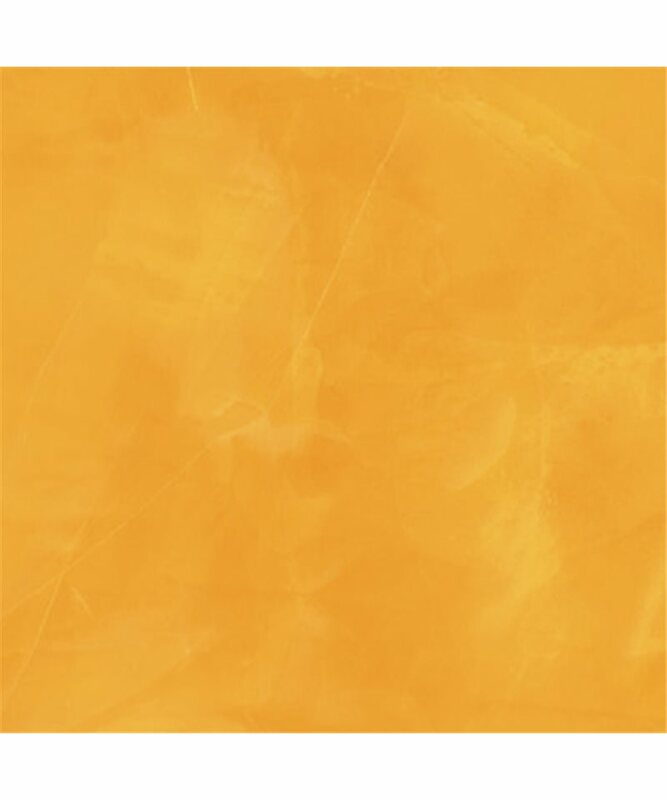 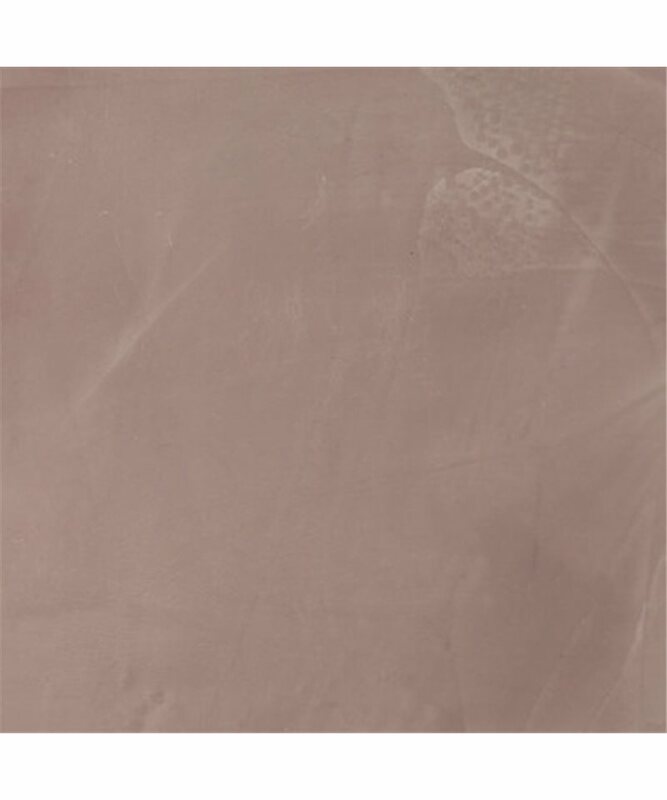 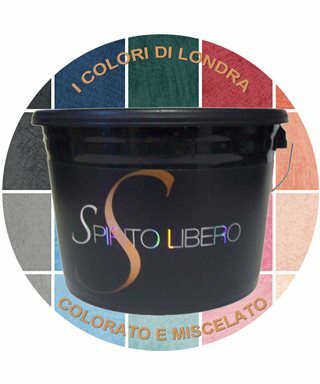 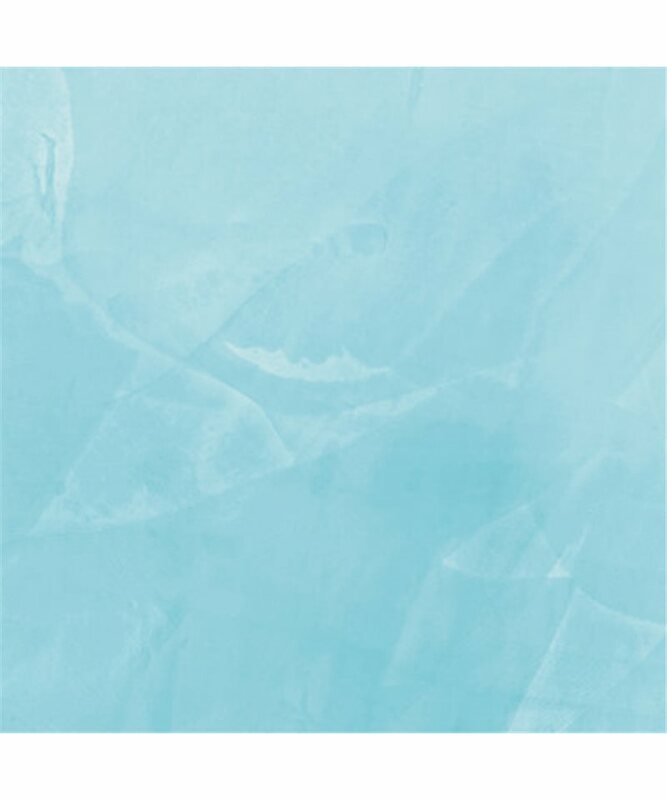 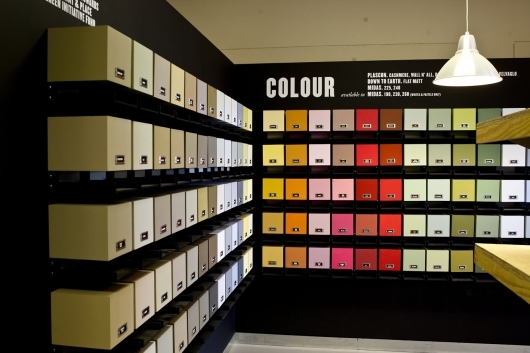 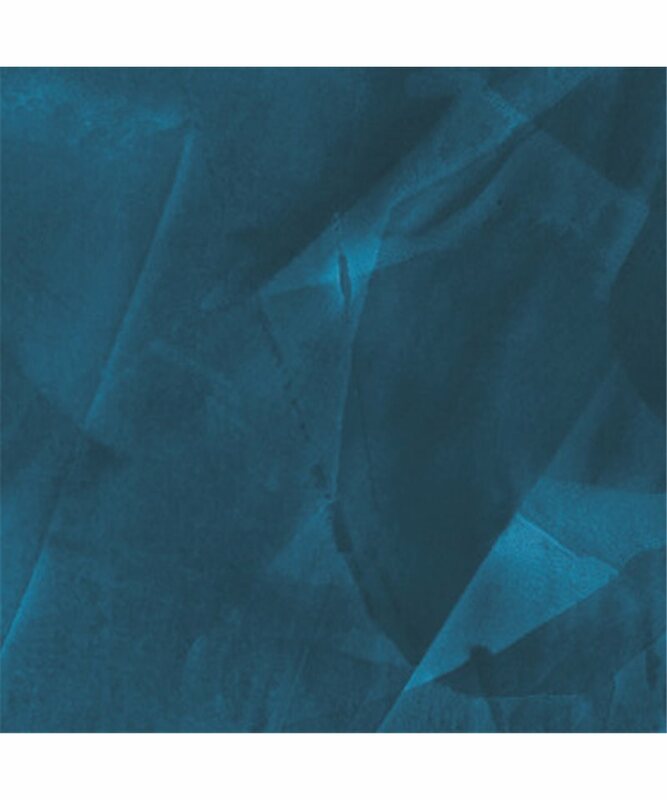 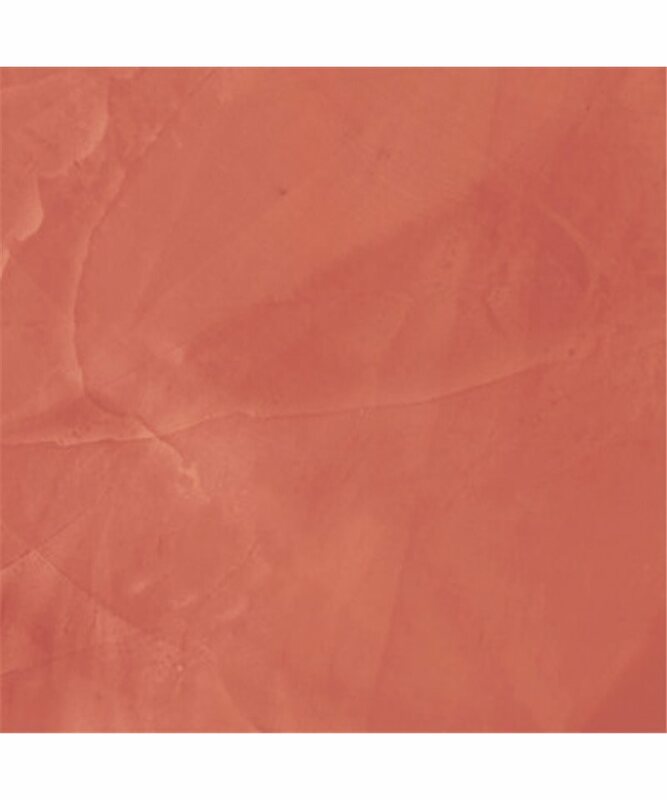 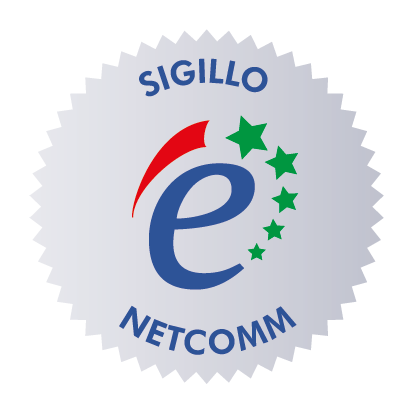 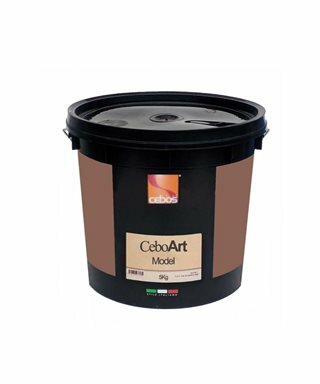 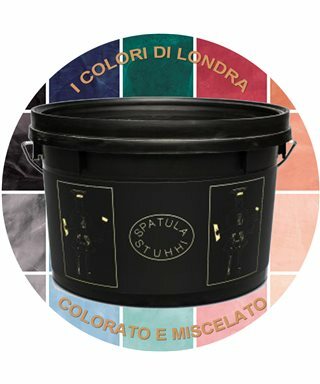 It is an innovative product, but that comes from the Venetian culture in the traditional sector of the stucco and shiny and that has been modified and adapted to the current needs of colorations and speed of installation. 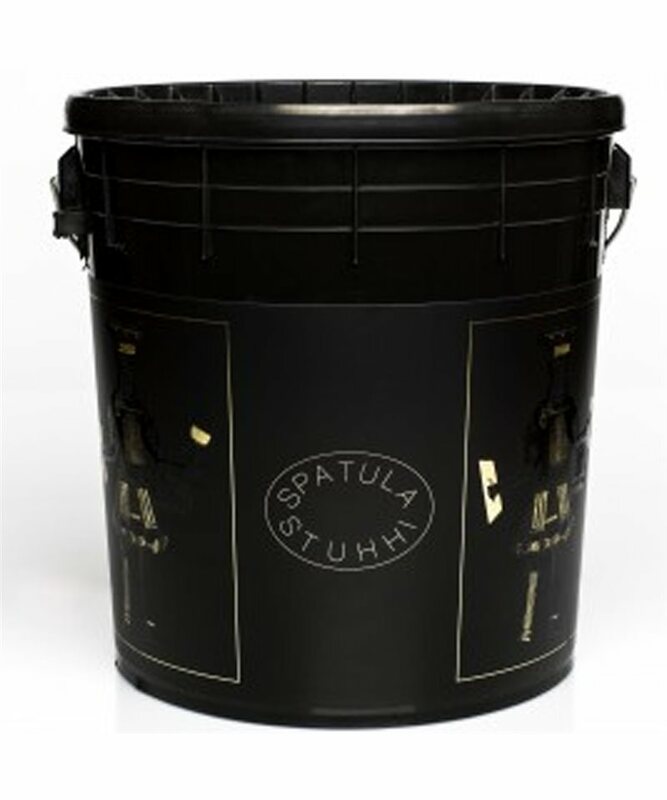 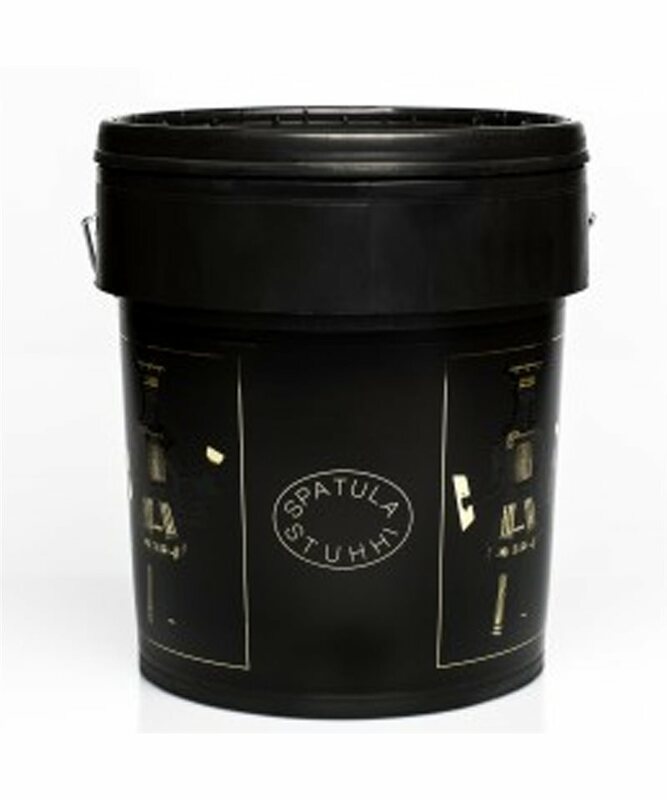 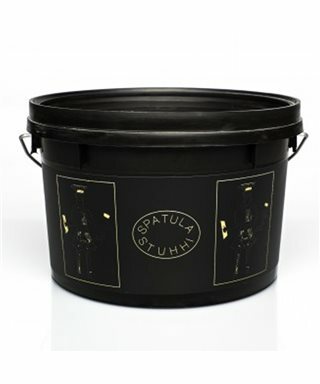 SPATULA STUHHI allows for maximum breathability, resists the aggression and alkaline by its nature is a very good anti-mould and bactericide; it ensures an excellent resistance to humidity. 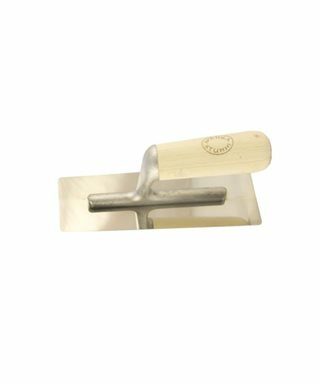 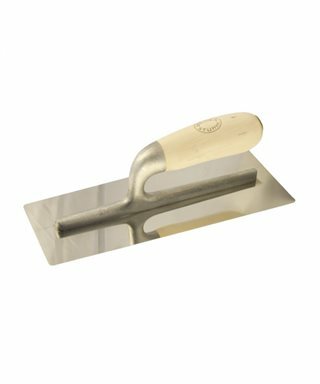 Trowel a small stainless steel bowl for decorative stucco, specific to realize the walls are decorated with products Giorgio Graesan & Friends as Spatula Stuhhi, Spirito Libero, Segui il Tuo Istinto.